Santa & Friends is on Facebook! Please click here to check out our newsfeed with past and upcoming events, as well as meeting information. WHO ARE SANTA AND FRIENDS? Welcome to Santa and Friends Nagoya website. Thanks for taking the time to visit us! 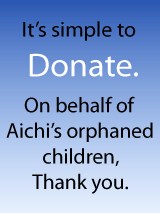 If you are interested in spending some time with some fantastic children and huge hearted volunteers, both from the international community as well as local Japanese, you have come to the right place. Check out our UPCOMING EVENTS, or feel free to CONTACT US anytime! 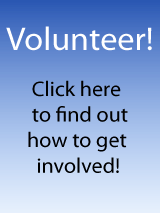 Not yet registered as a volunteer? PLEASE CLICK HERE! Outside play as orphanage is under construction.